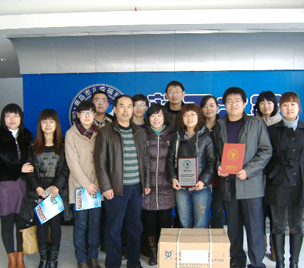 We have visited children of Qingdao social welfare institute for many years. 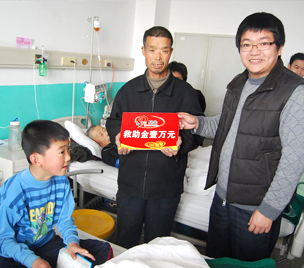 Subsidize the public welfare activities of medical expenses for poor children. 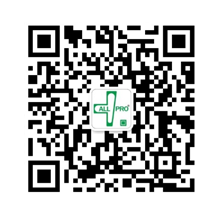 We donate Medical consumables, Medical equipments, Healthcare products and Funds to over 10 Chinese or International healthcare organizations. 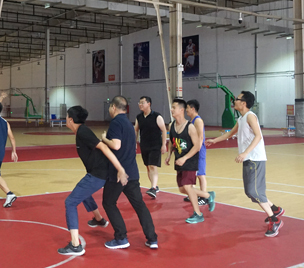 ALL PRO not only provides competitive salary and welfare for employees, but also pays attention to the construction of employees' physical health and spiritual culture. Keep our employees healthy and happy while they work. 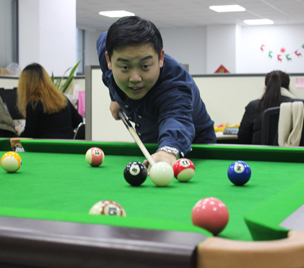 Invite employees' families to participate in our billiards competition together, hold basketball friendly matches and football matches on an irregular basis, and provide a wide space for employees to develop their entertainment interests and interpersonal communication. 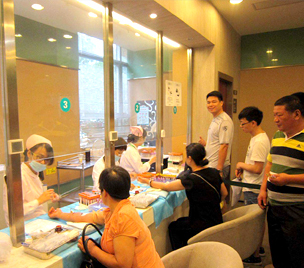 The company always puts the health of its employees first and regularly arranges free physical examinations for them every year. In order to establish a culture of respecting the old, respecting the old, loving the old and helping the old, the company has specially planned a special fund for the old, providing a fund for the parents of each employee on a regular basis.